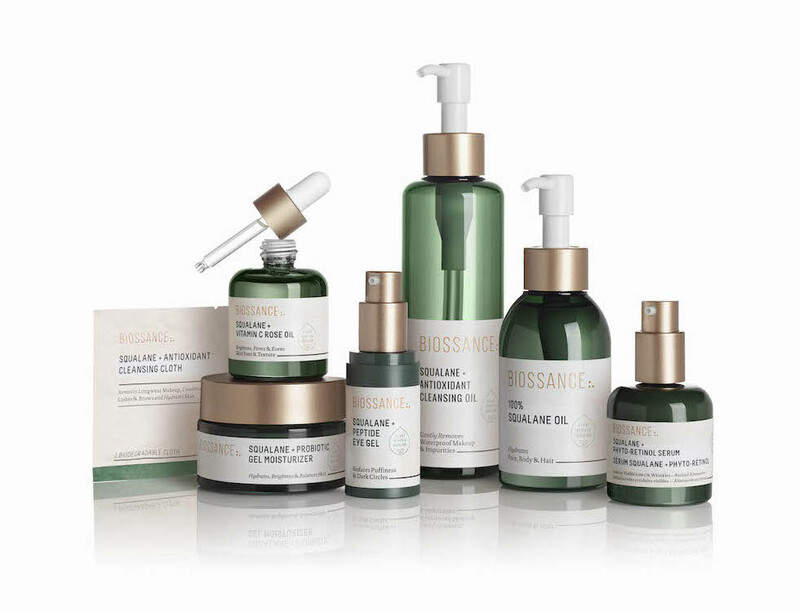 Biossance creates skincare products that are effective, safe, and sustainable, without harming the environment or animals. Its products are now available in Sephora stores in the U.S., Canada and Brazil. To capitalize on its initial boom of social media traction, Biossance decided to invest in influencer marketing to generate even greater brand awareness. The company chose Julius due to its research team’s thorough vetting and broad coverage of social media platforms. Biossance ran a campaign with three mid-tier YouTube influencers to drive further awareness for a new product launch. The company cross-promoted content on Instagram, generating more than 3.5 million impressions and almost 150,000 engagements with the campaign. “Going forward, we plan to have an influencer campaign for every new product launch, as well as ‘evergreen campaigns’ for our core products,” says Lily. Fill in your contact details below and we’ll send you the full Julius-Biossance Case Study for download.